A Texas medical examiner said the explosion of vape pen pieces severed an artery and caused the man to have a stroke. 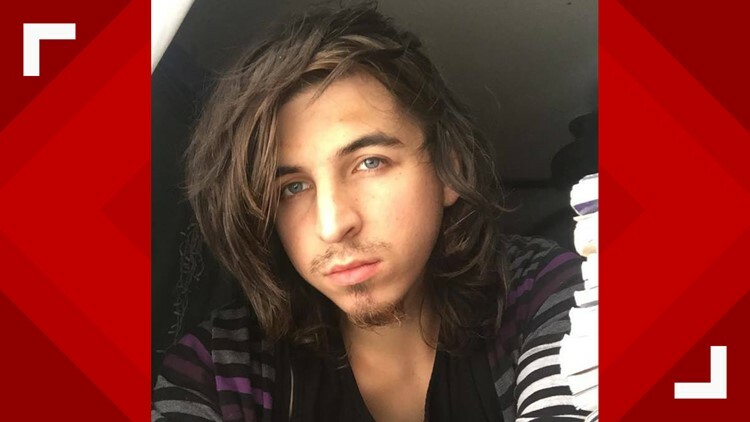 FORT WORTH, Texas — A Texas man has died after a vape pen exploded in his face and lodged a piece of the pen in his throat. When the pen exploded, a piece of the e-cigarette got lodged in his throat and severed an artery in his neck, stopping blood flow to his brain. The severed artery caused 24-year-old William Brown to have a stroke. "That went across his lip, apparently somehow, and cut his lip," Brown's grandmother told CBS affiliate KTVT. "That three-piece thing went into his throat and stayed there, and that's what (doctors) should have taken out as soon as they got to the hospital, and they decided to wait until Monday or Tuesday." The explosion happened in a parking lot after Brown has stopped at the Smoke & Vape DZ store near Fort Worth, where he had purchased a vape pen. Brown's grandmother said he sat back inside the car to use the device when the battery exploded. The grandmother said the battery melted plastic in her car and sent debris flying into Brown's face and neck. The vape store refused to comment about the incident. It's not clear what type of vape pen Brown was using. A study published recently in Tobacco Control found more than 2,000 e-cigarette explosions and burn injuries in the U.S. from 2015 to 2017. The study said there were likely more injuries that went unreported. Just last May, a Florida man died after a vape pen exploded in his face. The Pinellas County medical examiner confirmed the 38-year-old man was found dead in his home with 80 percent of his body burned. The medical examiner said the cause of death was "projectile wound on head."